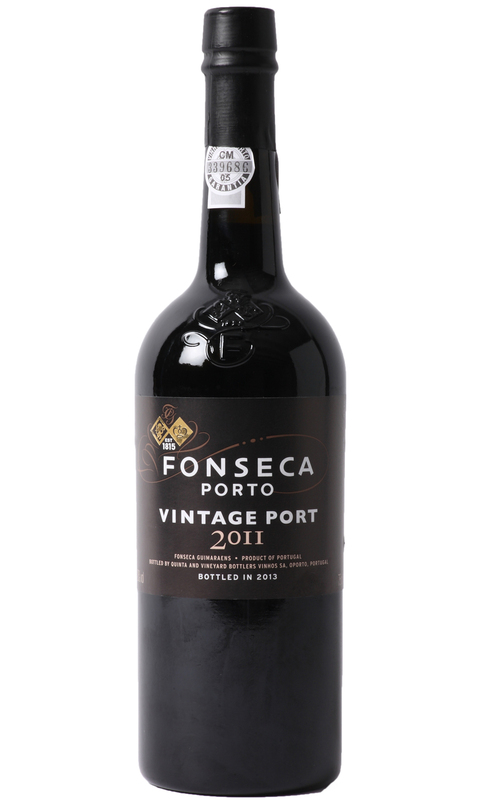 Fonseca 2011 is surprisingly accessible now, but given a few decades and this vintage will undoubtedly evolve into a classic. The style and build of 2011 has drawn comparisons with the legendary 1963 vintage. Its remarkable compact, dense and rich with suave tannins and the most amazing mouthfeel. The finish boasts licorice, black cherry jam, marzipan, rich plum sauce and dark chocolate. Fonseca 2011 is polished and so refined. Patience is required, and patience will indeed be rewarded.